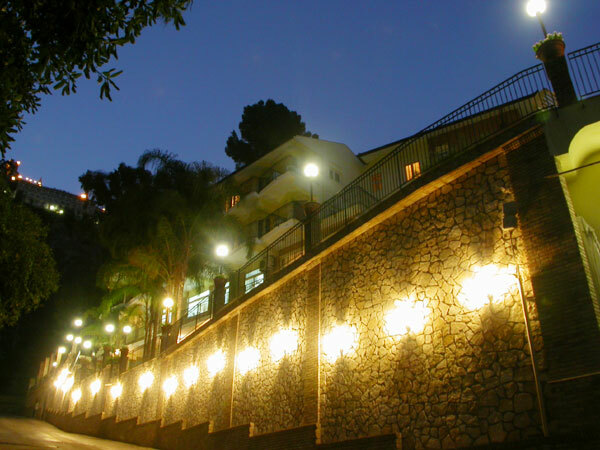 Hotel Corallo was built in the ‘60s and has been completely renovated, becoming one of the best solutions to spend a pleasant and quiet holiday in the famous town of Taormina, amidst sea, history, art and culture. 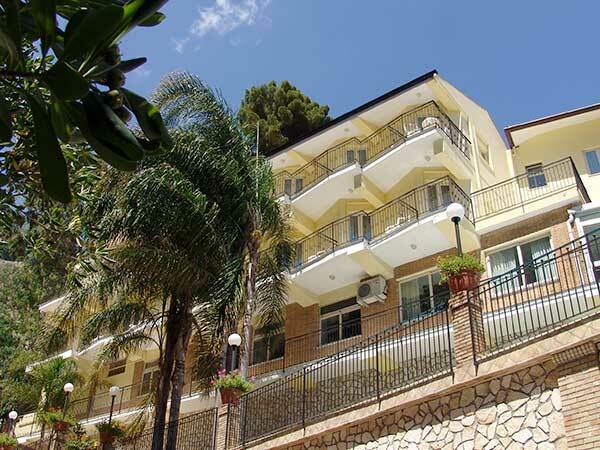 Maintaining its original structure, the hotel has undergone a facelift both inside and outside. 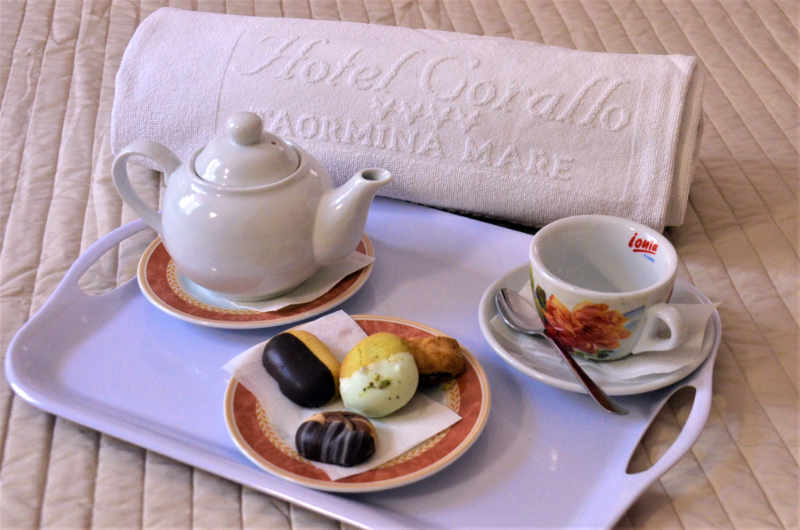 Among the 4-star hotels of Taormina, Corallo stands out for the quality finishing in the common areas, bedrooms and facilities. 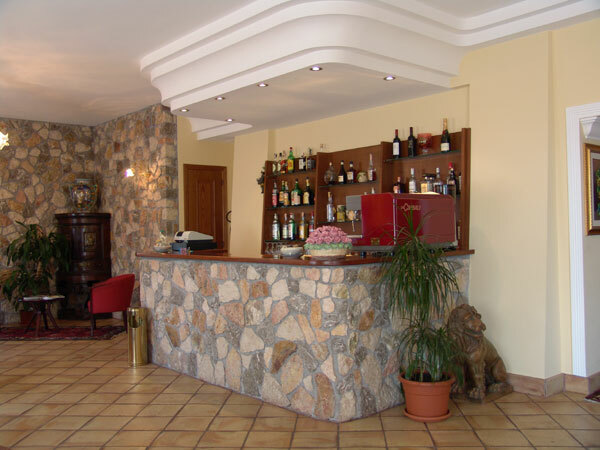 Stonework and Sicilian terracotta floorings enhance many areas, such as Reception, the bar, swimming pool and restaurant. The internal and external furnishings, together with the accessories, have been studied and thought of for functionality, comfort and relaxation. 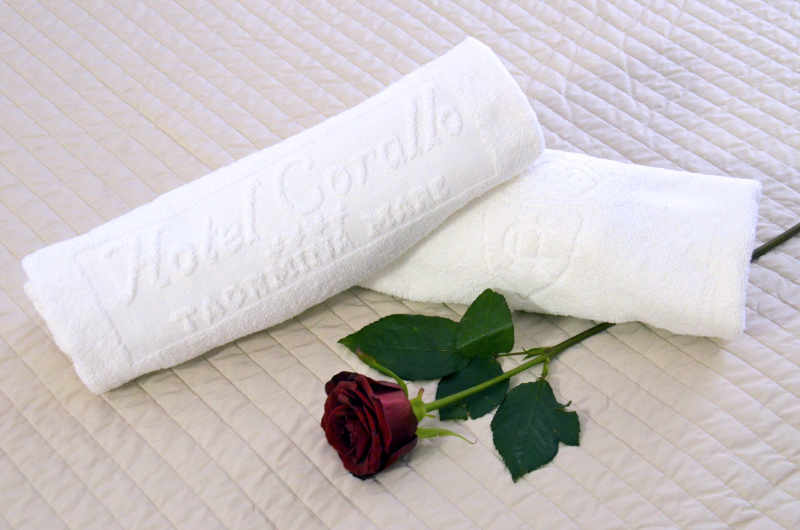 Hotel Corallo is set in a quiet position and is easily reached from any direction. 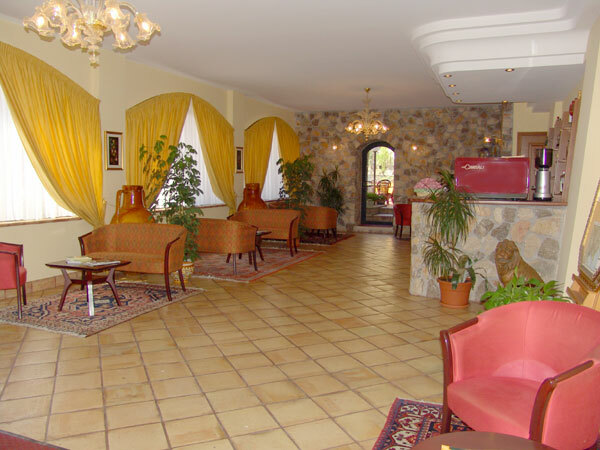 There is a large parking facility 20 metres from the hotel. 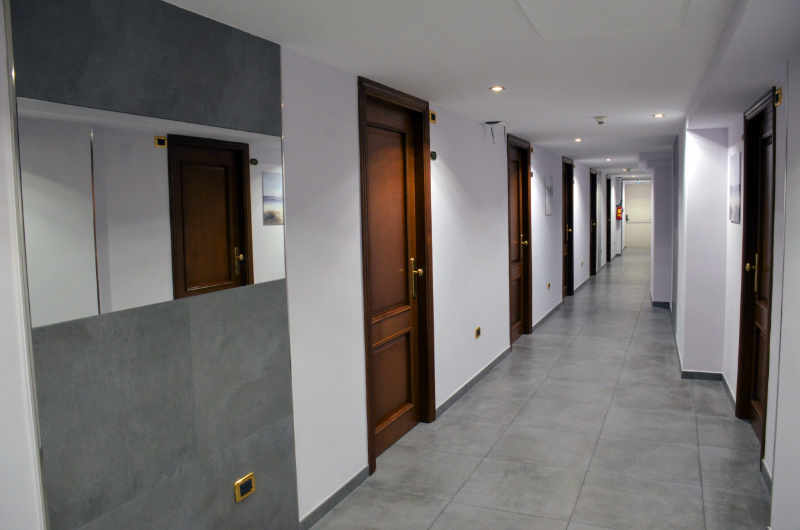 The hotel has 5 floors plus the reception area on the ground floor and has a privileged position, being in front of the splendid “Bay of Villagonia”. This magnificent bay unites the beaches of Giardini Naxos to Capo Taormina, where the azure and crystal-clear sea awaits you for a memorable holiday. This stretch of sea is also the destination for those keen on underwater fishing... 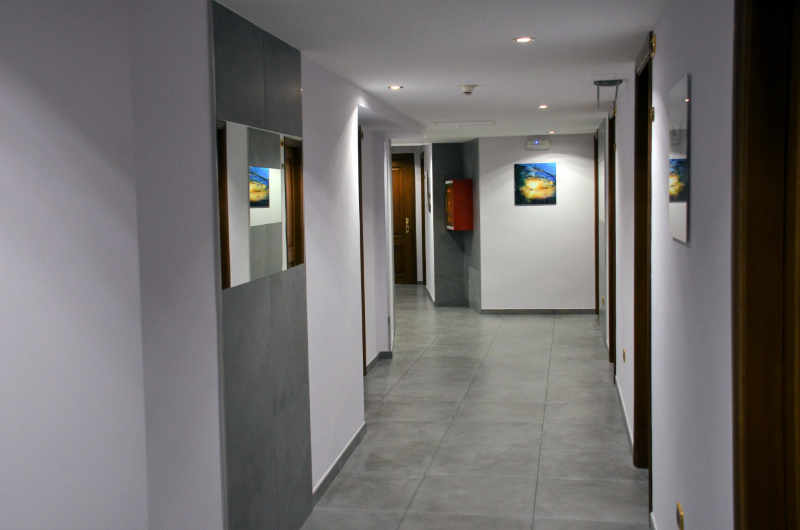 The hotel is directly run by the owner who closely monitors procedures of the various facilities. From the moment they arrive until their departure, guests have a professional multi-lingual staff available, who are at their disposition for any request or need to help them enjoy a wonderful holiday. 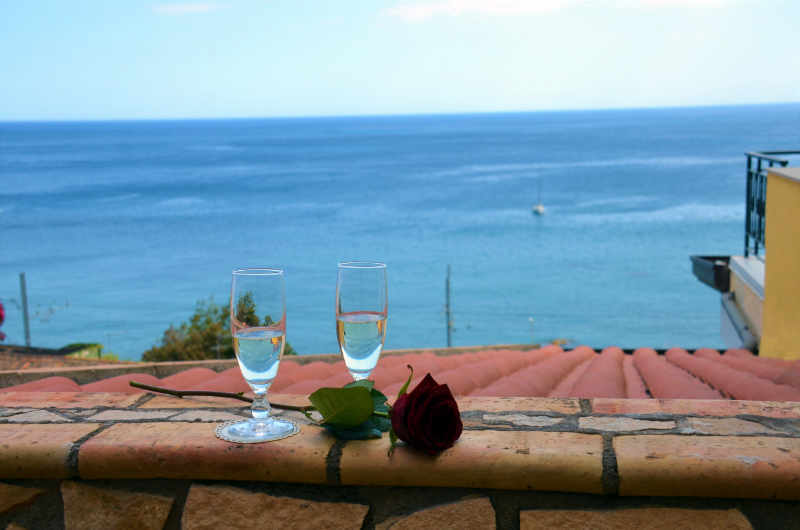 The staff are there also to give advice and assistance on what to visit in Taormina, to help organize an excursion, a historical-cultural itinerary to the local surroundings and also to give advice on various external facilities. Opening period is from 1st March to 31st October. Our Online Booking can give you, in real time, availability, current tariffs of that period and immediate booking. In our News and Events section, you can find news, itineraries and events happening in Taormina, the surrounding area, and all over Sicily. The Corallo Hotel restaurant is very special. It is situated on the second floor of the building and is completely panoramic, being surrounded by large picture windows which make it seem suspended over the sea. From this magnificent terrace, you can savour many specialities – above all, typical Sicilian dishes. Daily yacht/boat charter, yacht/boat hire, inflatable dinghies etc.